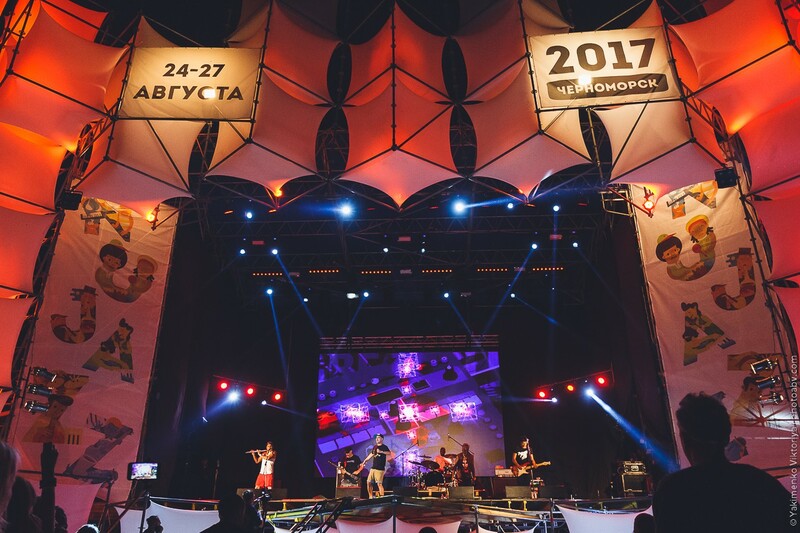 Koktebel Jazz Festival 2017 took place on September 24-28th in Chernomorsk (Ukraine) and during all these four days MAG Audio systems were rocking the main stage. In one article, we collected it all - from PA configuration to FOHs’ impressions – and are happy to share it with you. 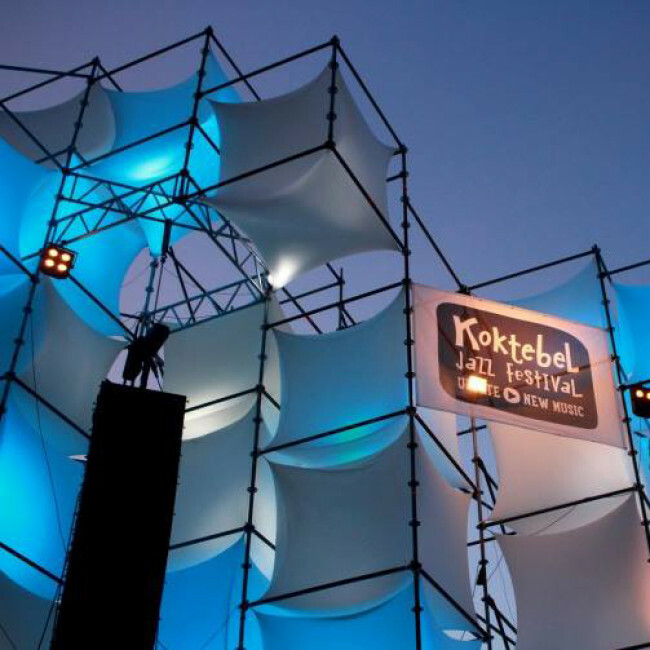 This year Koktebel Jazz Festvial turns 15. It´s the biggest jazz festival in Ukraine, which annually takes place on the Black Sea cost. 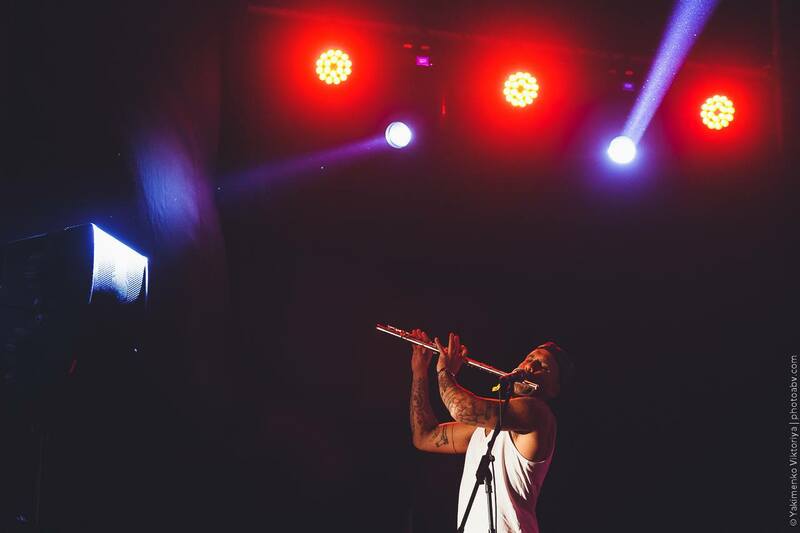 Its lineups include musicians from all around the worlds – renowned and young ones, jazz adherents and all-round performers. 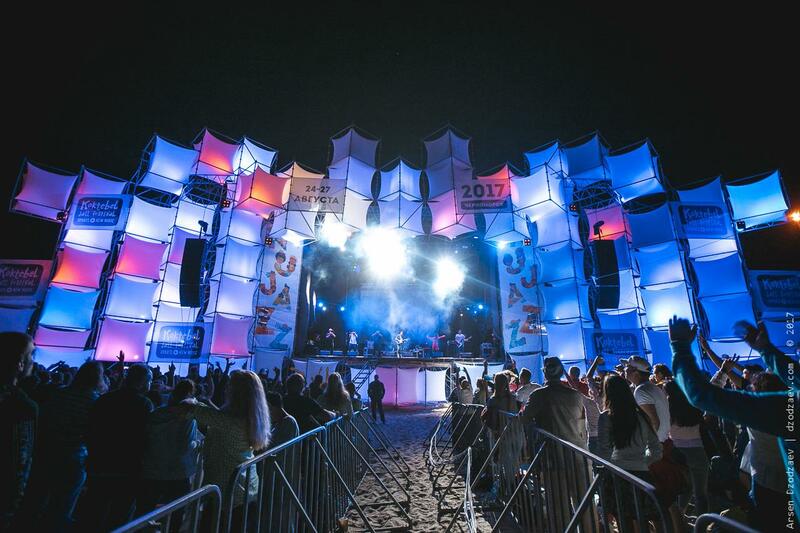 Nu Jazz Stage is the main stage of the festival, a place where famous musicians and headliners perform. 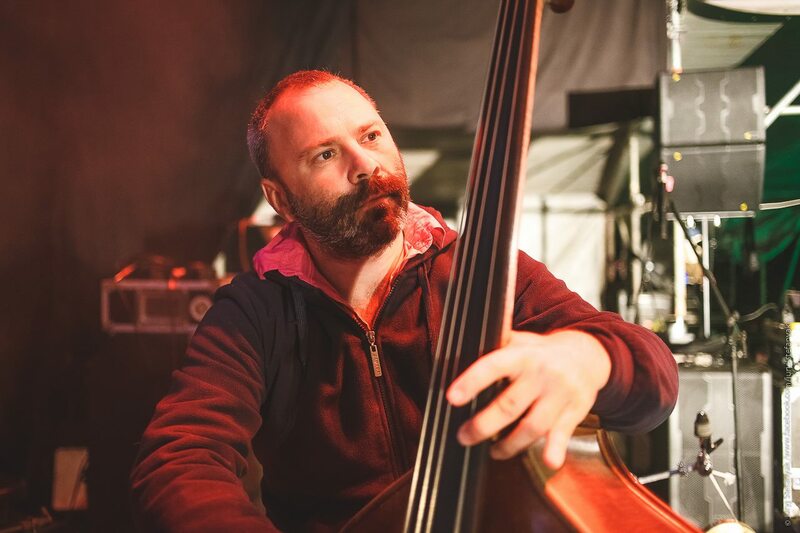 This year as the headliners of Koktebel Jazz Festival participated Asian Dub Foundation (UK), Karl Frierson (GE), Red Snapper (UK), Jay-Jay Johanson (SE) and Shantel & Bucovina Club Orkestar (DE). The PA system at Nu Jazz Stage comprised 2 clusters of MAG Hornet line array. On either sides of the stage, there were 9 modules of MAG Hornet 12 – high-power full-range systems, based on 12’’ transducers. To provide an appropriate low-end support, MAG Hornet Sub 18 were used – 6 pcs for each side. This subwoofer features two 18’’ transducers and is capable of reaching max SPL of 147 dB. The amplification of the PA system was provided by 6 x Powersoft X8. To ensure coverage on the stage, MAG Fly was brought in – a compact powered line array with build-in Powersoft® amplifier modules. Each side of the stage was equipped with 2 modules of MAG Fly 6 and 1 subwoofer of MAG Fly Sub 15. 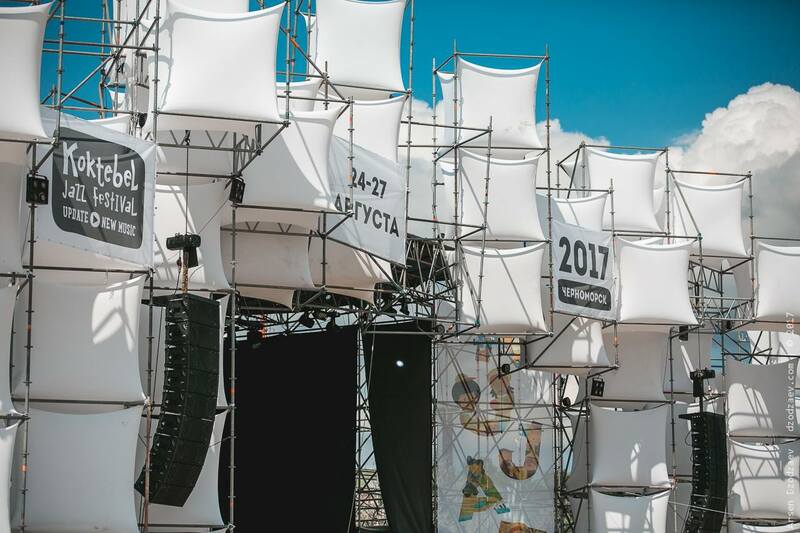 Musicians, visitors, organizers or journalists – any of them could describe what the main stage of the festival looked like. But hardly could any of them tell you more about the backstage than the FOHs, who were working with performing bands. «Very nice system. Well defined sound, well balanced across all frequencies…Tight sub bass…All in all a very giving system and good Crew». Asian Dub Foundation is a music band from London, created in 1993 by British musicians of Indian and Nepalese origin. 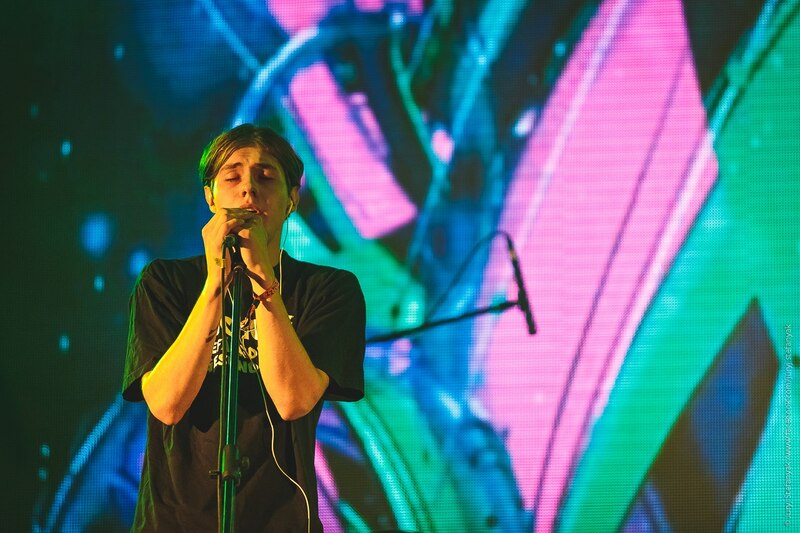 Their music combines the features of hip-hop, raga, dub, drum’n’base, electro and rock. «The impression is very good. For the first time I heard MAG Hornet in Malevich club (Lviv, Ukraine) and was very pleased. I think the system meets world standards, no frequency or panoramic distortions. If I did not know that it’s a made-in-Ukraine system, I would easily confuse it with some of world-known brands. I haven’t seen before a system of such directivity level: there is great sound pressure in front of the stage, but total silence at the stage itself. “The Elephants” work with in-ear monitors and I prefer silent stage as well. 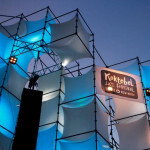 At Koktebel Jazz Festival this concept was fully brought to life, I’ve never heard any sound system that works this way. Very comfortable. MAG Hornet really surprised me and it’s a new level. The system is good and easily-operated. 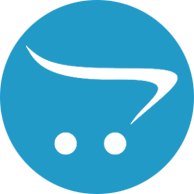 And it’s the only product I have agreed to work with so far». “The Elephants” — a young indie-rock band, being on local stage from 2014. 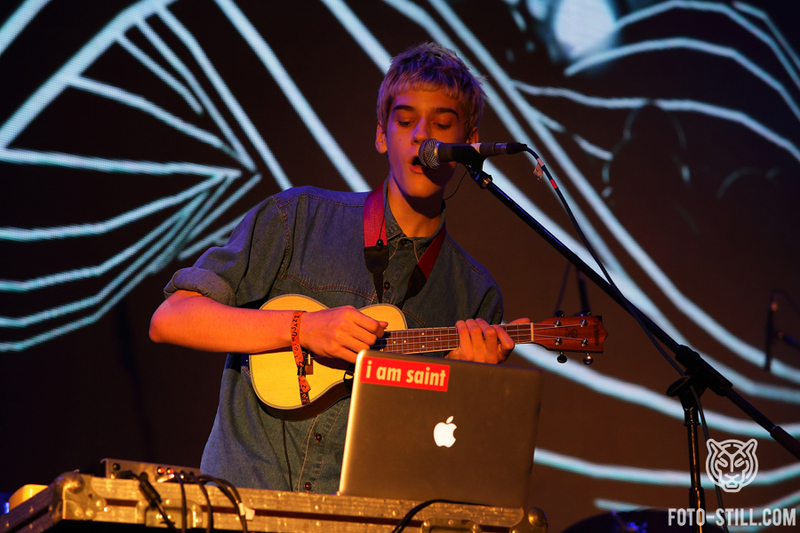 Beside this project, Sergiy works as a FOH with a well-known Ukrainian electro-folk band ONUKA as well. «It’s a quite good system. There are some nuances, but they can be fixed. The array is a good one and if you were at Koktebel Jazz Festival, you should have heard that everything sounded well». 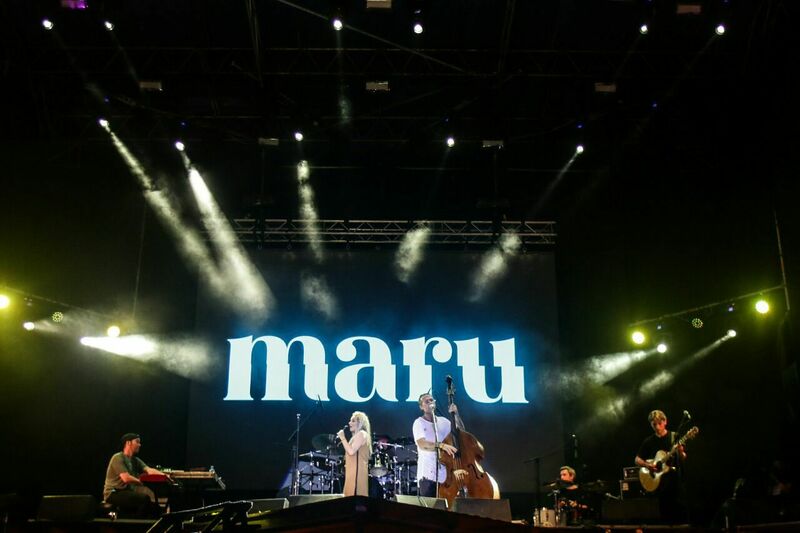 At the festival Alexander worked with “MARU” band — a Ukrainian project, formed in 2016 by Denis Dudko, a bas-guitarist of famous “Okean Elzy” band. One more key member of the band is Olga Lukacheva, a soloist of “Kiev Big Band” orchestra. 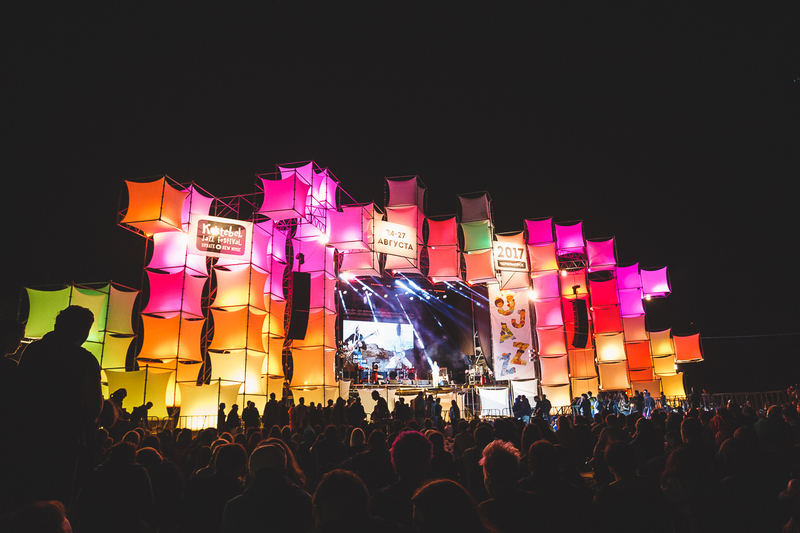 This is what the Nu-Jazz Stage looked like. Now it’s time for us to look back, analyze and keep on working ;) So stay tuned! P.S. Special thanks to Louis Beckett, Sergiy Bravaniuk and Alexander Kostin for sharing their thoughts with us. Multilevel quality control gives as an opportunity to be sure, that all your expectations will be satisfied. For us sound is not just a physical phenomenon. It's more. It inspires, evokes emotions and even helps to change the world for the better. That’s why we are so passionate about sound. Constantly striving for perfection, we produce the sound systems that help our clients to create the sound they’ve initially designed.